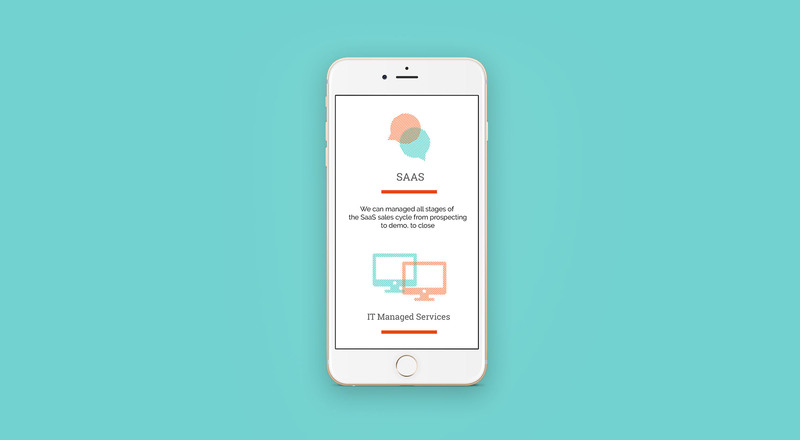 Maven TM is an Irish-based company helping tier 1 and 2 technology businesses in the US and Europe to find, engage and on-board new customers. Rooted in old school telemarketing, this is a competitive market driven by performance and metrics. Maven’s customers are continuously looking for new ways to sell complex, high-value technologies to savvy, hard to reach buyers over a long buying cycle. 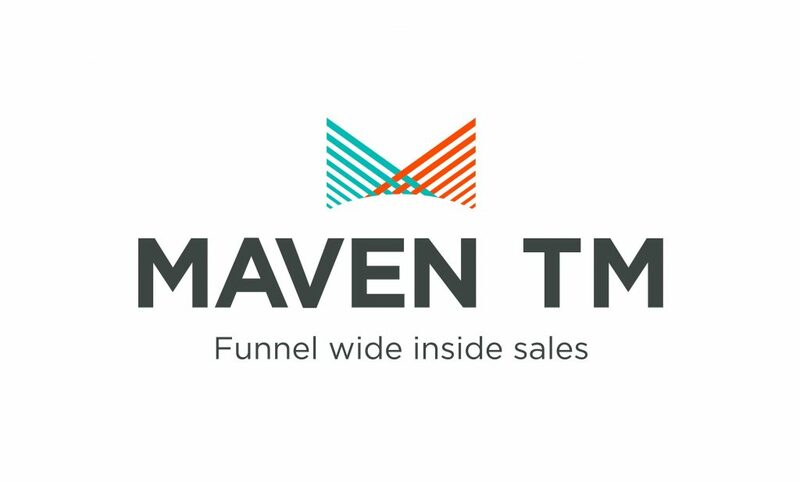 Maven TM had developed a new methodology that offered the insight, scalability and power of social and digital tools with high performance lead generation services – so their customers could reach, qualify and nurture leads through the funnel. To reposition and rebrand Maven TM as a youthful, energetic and radically innovative lead-generation business for the B2B technology sector. At the heart of the rebrand sat several critical decisions these were agreed upon over a series of customer insight sessions and cross-functional internal workshops. Firstly, to embrace the power of telemarketing, lead generation and outbound sales, a term that many would shy away from. Then, to exclusively orientate the brand towards that of large or scaling b2b technology companies. The third and final decision was to wrap all of this in a story that encompassed their mastery of social tools, their gift for storytelling and conversations and their performance-led culture. 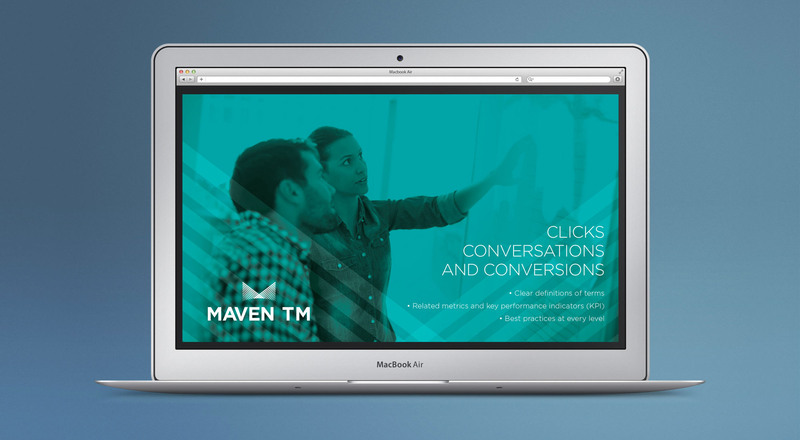 In addition, we helped Maven TM identify values and attributes that would help them maintain their focus as they scaled and messaging for use across a range of critical touchpoints such as presentations, online and on collateral. Starting from the ground up, we designed a new brand identity system that incorporated a new logo, supporting visuals and graphic marks and messaging guidelines. The logo mark was designed to reflect the new dynamics of the sales funnel in a digital era, its interwoven nature is designed to highlight their unique approach that integrates both technology and people skills. From here, we designed a set of illustrations and iconography from the same core-concept, providing a strong sense of ownership. The colour palatte is bright and modern, the typefaces are humanist and approachable – all of which is designed to be a world away from the typical lead generation business brands and much more reflective of the brands of their target market. 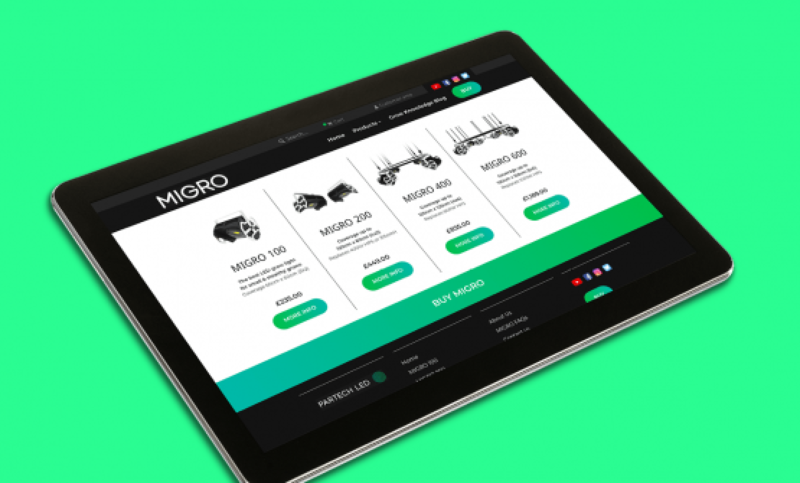 We designed a set of launch applications, and the style guides for their website. 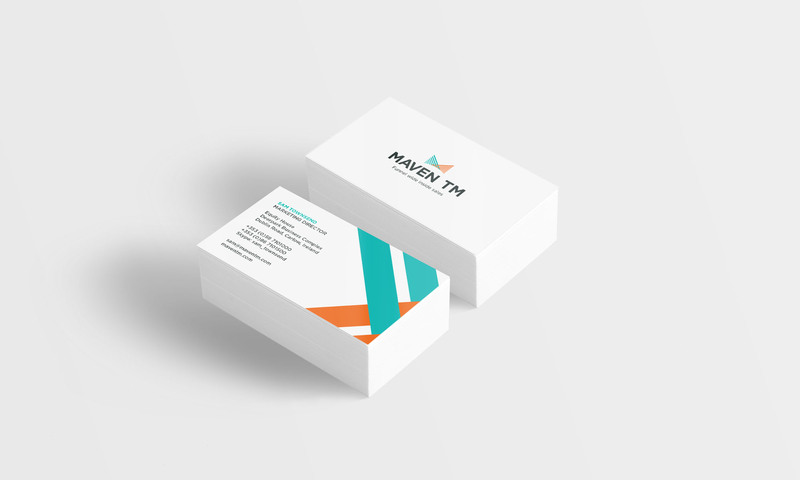 The rebrand positioned Maven TM as innovators and leaders in their industry, with a clear market focus and offering for high performance technology companies. We had a very enjoyable and productive time engaging with Simon and his team. They got to know our company extremely well, they understood us very well, provided very insightful, constructive perspective and suggestions on the branding of the company, which helped shape the company’s strategy in branding, design, messaging, and story since. The value they brought to the table and exercise with us was of very high value, we took a lot from it, and it has had a very significant and positive impact on the company’s direction and growth since. 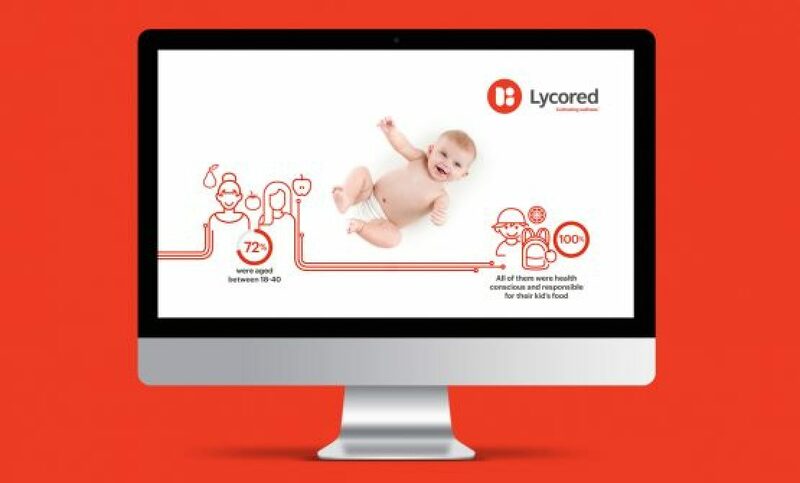 Brand guardians for Lycored a global all-natural wellness and food ingredients company. 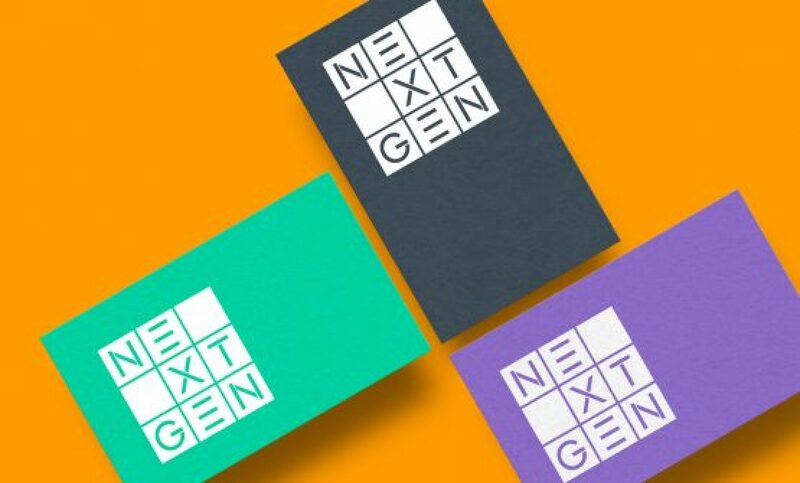 Brand identity, position and storytelling for NextGen - a Value Added Reseller with a difference.